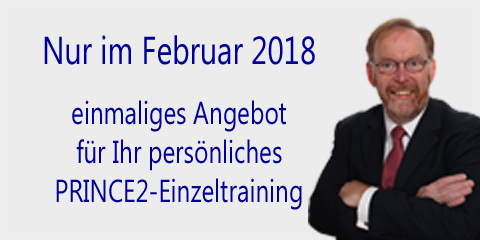 Unser Training ist sowohl Projektmanagement- als auch Englisch-Training! Our training is both Project Management and English training! 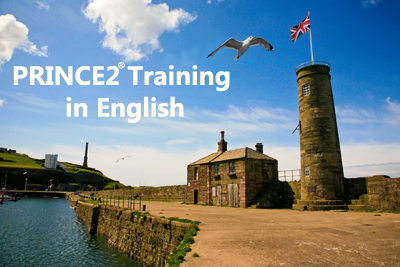 All PRINCE2® Training and Workshops can also take place in English. You do not have to be a perfect English speaker to take part in the training; if you can understand this - then your English is good enough. Our training has been developed especially for students who are not 'English mother tounge'. Our trainers are both experienced Project Manager instructors and qualified English instructors. And the good news is; for students whose English is not quite good enough, extra time for the examinations may be available. If you are still not confident - then email or call us and we will arrange a short video conference or telephone conversation with one of our trainers.